Call to hear our 4th of July deals! Relieve aches and pains fast and affordably with a professional deep tissue massage. New clients only. 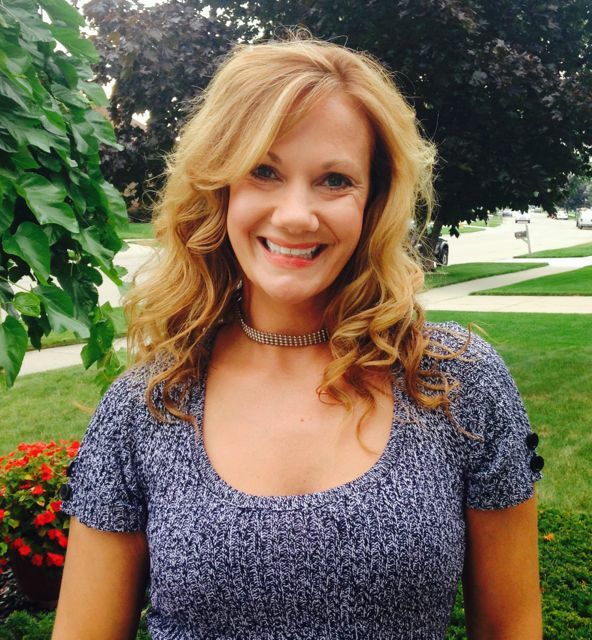 Gina Blum is a certified Zumba & Zumba Toning instructor with many years of experience. Gina teaches Zumba for all fitness levels. She is able to do low impact for seniors, fun choreography for kids & intense choreography for the Zumba experienced. She loves teaching dance & fitness, helping you achieve your goals while having a blast! 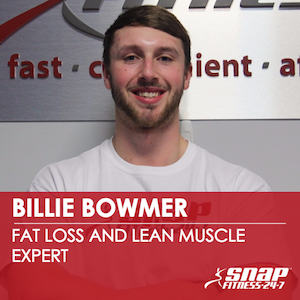 Billie is ready to help you lose fat and improve definition. As a Nationally qualified Men's Physique Competitor, Billie knows exactly how to transform your body, and he'd love to help! 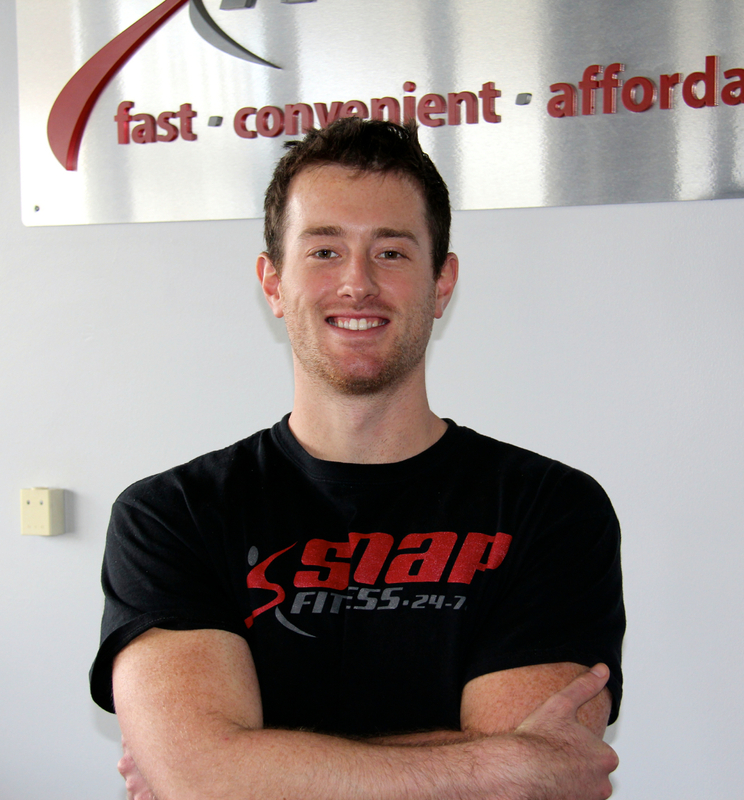 Ryan is a Certified Personal Trainer through the American Council on Exercise. He is also a Certified TRX Instructor. Ryan focuses on improving strength to build muscle definition and burn more fat. Diana is a Licensed Massage Therapist. She is an expert in relieving aches and pains and improving flexibility and mobility for her clients. She specializes in deep tissue and relaxation massage. Dorothy is a NASM Certified Personal Fitness Trainer and AFAA Certified Group Exercise Instructor. She has both a Bachelors and Masters Degree in Food and Nutrition and has completed a Fitness Nutrition Specialist Certification. She has been weight training for over 20 years, and has competed and placed in 2 Figure and Fitness Competitions. She believes that you can reach your goals by doing short cardio-based workouts 3 times a week. Core training, resistance training and functional exercises are important at any age. She enjoys training individuals, small groups and teaching group exercise classes. She is also a Licensed Zumba, Zumba Gold, Zumba Toning and Zumba Step Instructor. Laura is our Operations Manager. She was a big part of the planning and the layout of the facility. Laura's background includes 8 years in retail services, and more recently 12 years in the financial world. She understands the systems of our Snap Fitness operation and can handle any issue that you may have. Welcome to Harrison Township's only 24-hour fitness center! If you would like to book Classes, Massage, or Fitness Orientations online, click here. If you would like to view the class schedule, click here. Well, we have been voted the Number 1 fitness center in Macomb County by the Macomb Daily and we know we can help you meet your fitness goals. Whether you are looking for a weight management program or you are a serious athlete looking for a strength-conditioning program, we have the equipment, people and knowledge to get you results. With 24/7 access, 365 days a year, you workout when you want. No contracts. No hassles. 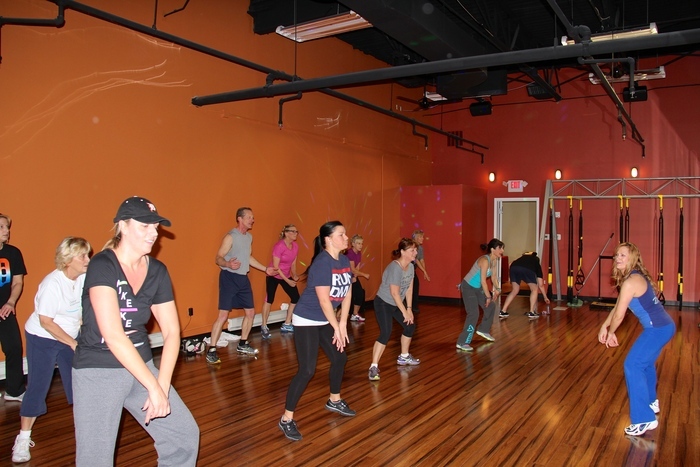 Our club is one-stop shop for all of your fitness needs. We have the industry's best commercial grade equipment which includes Cybex, Matrix, and Woodway. All of our cardio equipment has a personal entertainment system built into each machine. You are in control of what you watch or listen to. With over 6,000 sq. ft, personal training areas, and fitness classes, you will be able to maximize your training efforts in a non-intimidating work-out environment with guaranteed results. We offer some the industry's best supplements and vitamins, and we also offer TRX, YOGA, CORE, Cardio Kickboxing, Spin, Zumba, Kettlebells, RIPPED, Battle Ropes and more. We also offer the best massage therapy in Harrison Township right at Snap Fitness Harrison Twp by our on-site Licensed Massage Therapist. Are you interested in reaching your fitness goals as quickly as possible? Working with a personal trainer is guaranteed to get you the results you're trying to achieve. 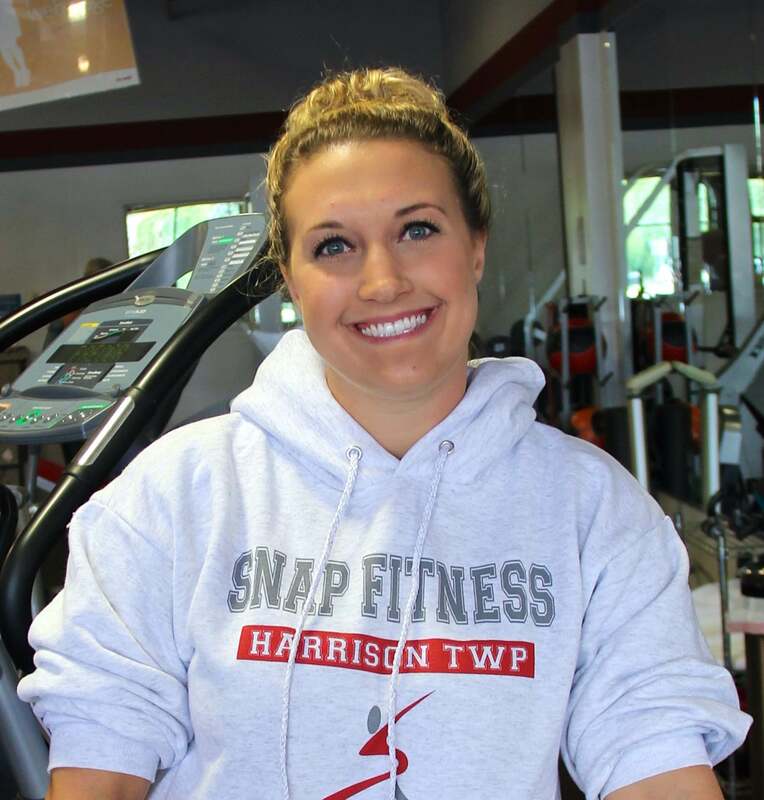 When you sign up at Snap Fitness Harrison Twp, you will receive a free Fitness Orientation with a Certified Personal Trainer to get you on the path to success. Our certified trainers will work with you to create a workout regimen and nutrition plan based on your specific goals. They are professionals that have gone beyond getting certified. They are goal and results oriented, focused on your success. Snap Fitness Harrison Twp also offers Partner Training. You'll receive all the benefits of one on one personal training, with the added benefit of working with a friend, coworker, significant other, or family member! You'll get the great results, the knowledge of a Certified professional, and the motivation of working out with a buddy, all for about half the cost of one on one training!